Destroy enemy HQ, while defending your own. Help your allied soldiers with your Captain, using unique weapons, items and Camera that can be set with arrowkeys. Buy 3 different Vechile types, or send Elitesoldier - waves. 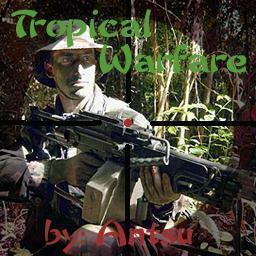 No one has posted a comment for Tropical Warfare v. 1.5 yet.